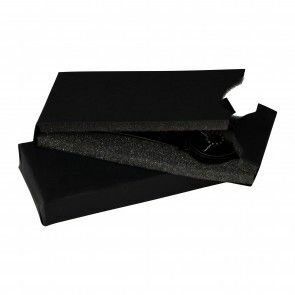 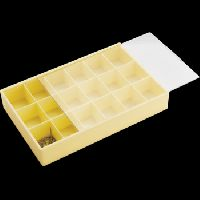 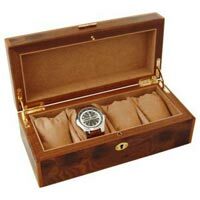 We sell only the best Watch Winders and Watch Display Cases. 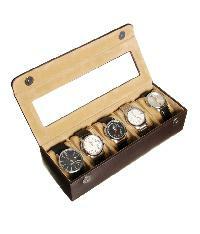 Our Wooden Watch Boxes are good means of keeping your most lovable accessory secure. 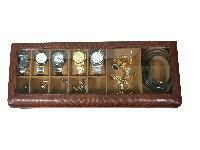 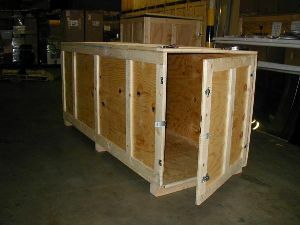 We sell both storage cases and display cases for different types of watches. 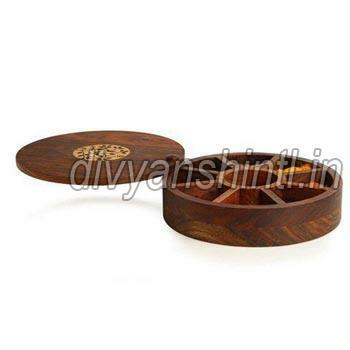 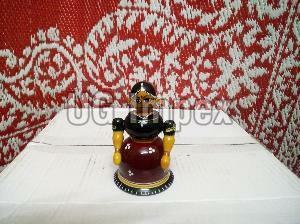 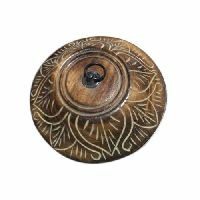 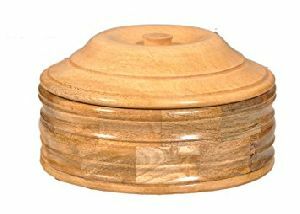 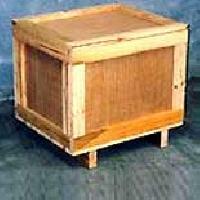 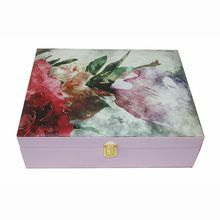 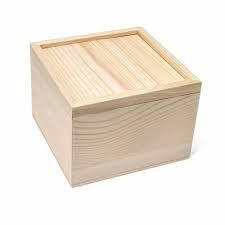 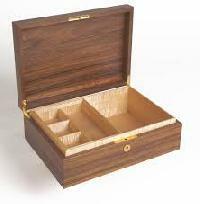 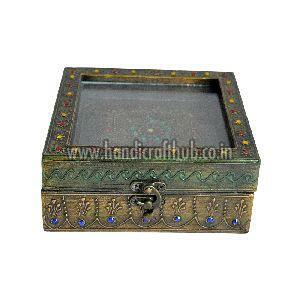 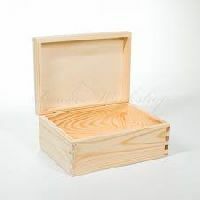 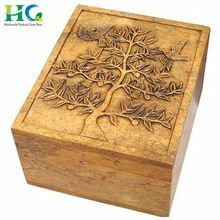 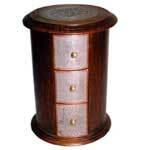 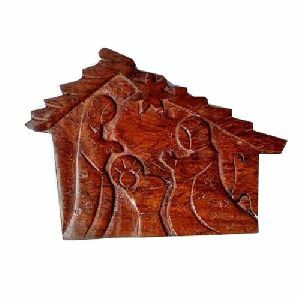 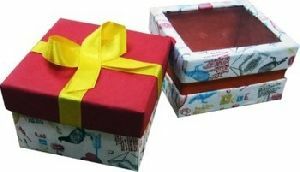 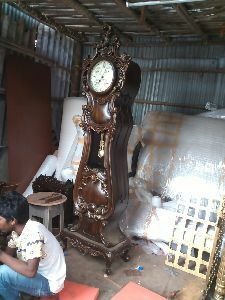 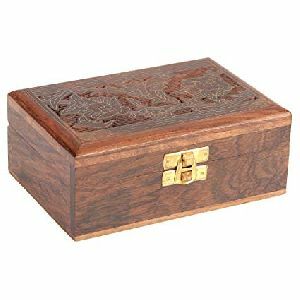 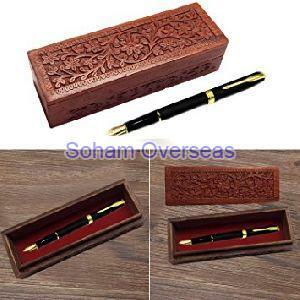 We are offering a wide range of Wooden Watch Box from India. 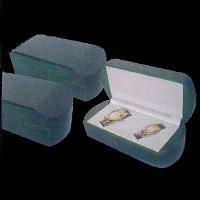 Packaging Details : Single Pc. 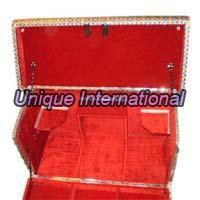 in Inner Pack. 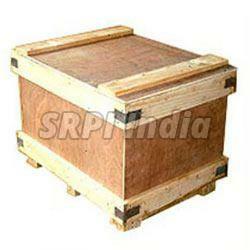 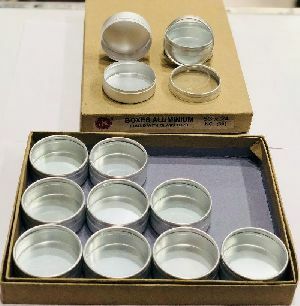 Custom Packaging accepted at extra charges. 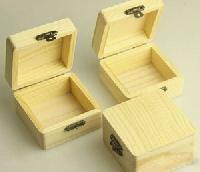 A Smart MDF Watch Box, smoothly sanded with it's straight edges makes it very easy to work on. 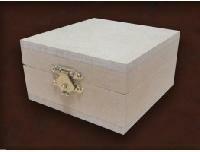 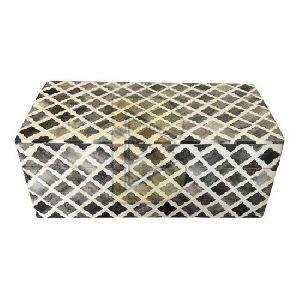 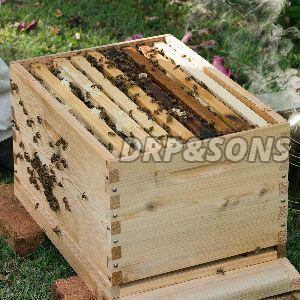 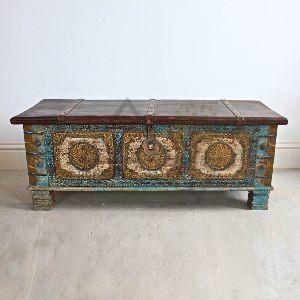 Add in a little satin pillow (not provided) and its a great place for that special gift. 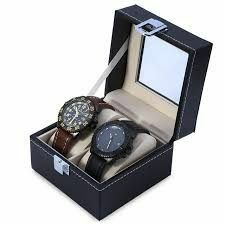 The Watch Box is one of a kind just like your watch!